Roofing Company Kirkwood Missouri Free Roof Estimates - Call us today! 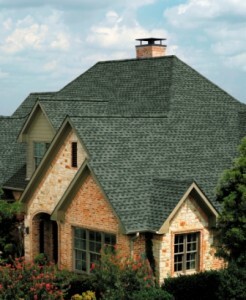 Storm Solutions Roofing has been providing quality roofing and fast service to Kirkwood residents for nearly a decade. It is so important that the people that work on your most valuable asset – your home – are also your neighbors. We’ve been locally-owned and family-operated since our founding. We know what it means to be a Kirkwood homeowner, and we will give you the best possible service to ensure that your life gets back to normal as fast as possible after a storm. We’re your neighbors! Local company, family-owned. If you live in 63122, give us a call today for a free roofing estimate! Don't trust your system to anyone but the expert roofing contractors at Storm Solutions. Call us today at 314-825-7663 for a FREE inspection and estimate.